We all know the rule – it is easier to get more business from existing customers rather than chasing new ones all the time. But how do you keep customers happy after the honeymoon period is over? 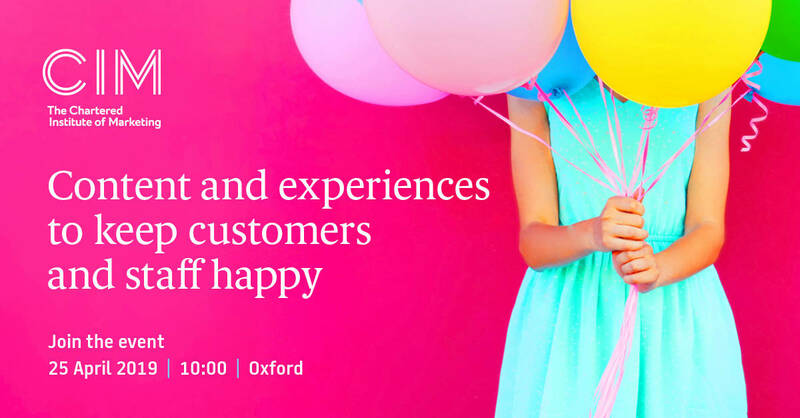 Join us to find out how you can use content and experiences to keep existing customers AND staff happy. 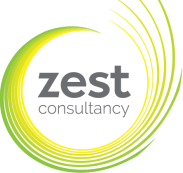 Kristy Davies-Sumpter, Managing Director of Zest Consultancy will be speaking about the importance of customer and employee experience. Kristy will be sharing insights into what’s hot and what’s not as she talks about how discovering customer and staff mind-sets can play a big part of future business success. Padua Communications’ Managing Director Nicky Rudd will be speaking about the types of content that keep existing customers feeling the love. She will be sharing her top tips on mixing up different content formats to keep customers satisfied, as well as how to get existing customers to share their thoughts and experiences so you can shape future product offerings. Spaces are limited so hurry and book to secure your place!